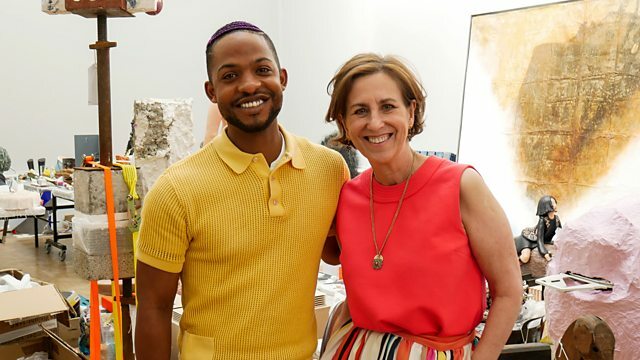 Kirsty Wark and Brenda Emmanus go behind the scenes of the Academy in the run up to the opening of the Summer Exhibition. What makes the Summer Exhibition an enduring fascination? The combination of ordinary Brits showing alongside the art world's most celebrated scions, the chance for emerging and established names to make a big splash and the opportunity to see and be seen at one of the social calendar's most spectacular shindigs. Presented by Kirsty Wark and Brenda Emmanus, the programme comes from the very glamorous private view and goes behind the scenes of the Academy in the run up to the opening - visiting artists studios, amateur artists and delving into the fascinating process of curating and hanging the world's largest open submission exhibition.